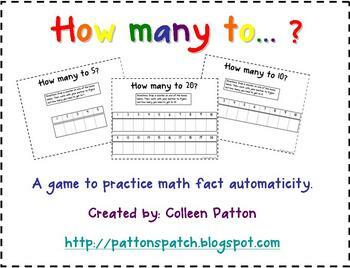 I created this game to help students develop automaticity in adding to 5, 10 and 20. 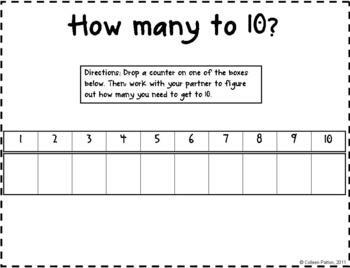 Inspired by Debbie Diller, your students are sure to have fun while learning their math facts. 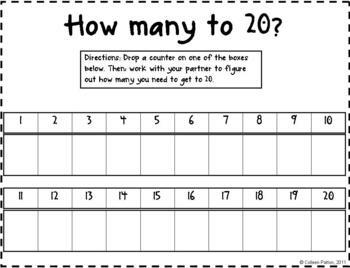 Your students can work together to solve the problem or can work separately as a race. 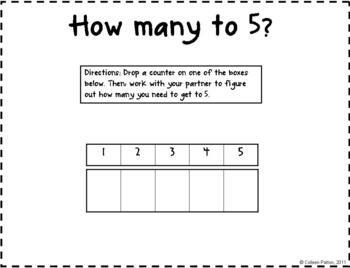 I have also included a couple of ideas for differentiation. Enjoy!